FREE Star Wars Exclusive Toy only at Kmart This Week! 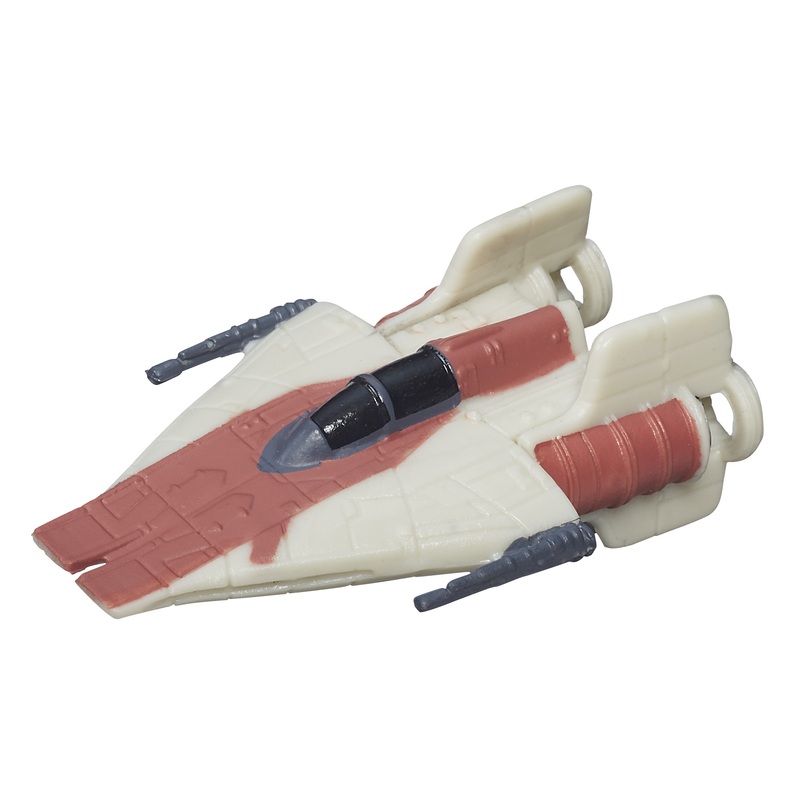 “With the much-anticipated premier of “Star Wars: The Force Awakens” this December, Kmart is offering shoppers an exclusive, FREE Star Wars: The Force Awakens A-Wing Micro Machine with the purchase of any Star Wars action figure $9.99 or more. Be sure to check out all the Star Wars items available, including their Fab 15 Toys for 2015, by visiting Kmart.com. Thank you to Kmart for the images and text. Previous article Melinda's Brew: Here Tooka Tooka!